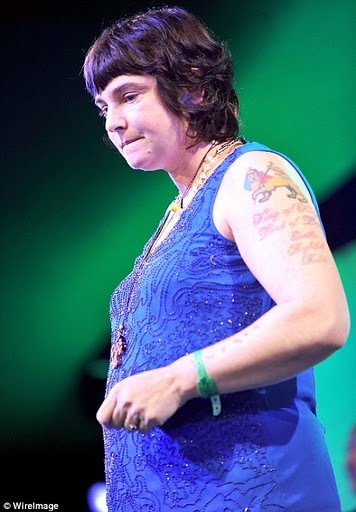 ‘Nothing Compares to You’ singer Sinead O’Connor has revealed that a meeting between her and rock legend Prince ended in a bitter dispute. The Irish singer who got her first big break in the music world when she covered the Prince track, said that the pair took an instant dislike to each other when they met. "I loved his music, but I had absolutely no idea or expectation that that single would be such a big hit, not at all. Did I ever meet Prince? I did and... we didn't like each other. At all. Ha ha! I'm not going to go into it, but we detest each other..." the 46-year-old said in a new interview with Uncut magazine. Sinead's version of 'Nothing Compares 2 U' went to number one in 14 countries in 1990.